Add action movie effects (FX) to your own movies. ... and now film your 'target' for at least 5 seconds. You are invited to film where you want the effects to hit. You have a target on the centre of the screen, now hit the red recording button to start and then stop filming, followed by OK. Your first action movie will now be processed and as soon as that is finished, you can admire your handiwork and share it via Facebook, email, or save it to your camera roll. Now, if you fancy, adjust the starting moment for your latest blockbuster, and also zoom (by pinching). Your efforts will also be saved to the gallery for later viewing. Very simple to use and fun. 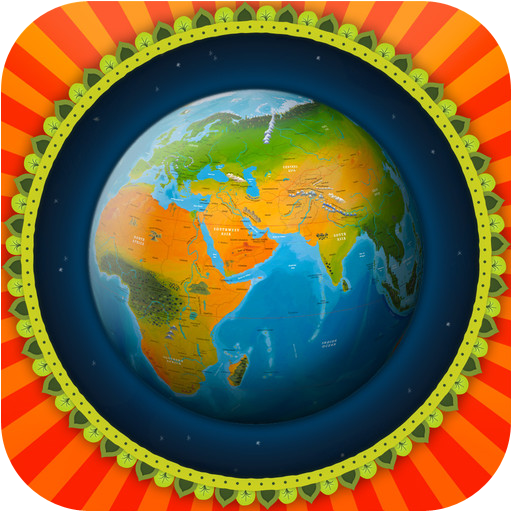 The App is free and there are plenty of opportunities for adding additional effects by means of in-App purchases. The App works fine and the timings are down to your skill. On the basis that the publisher has cleared copyright issues, the only concern for you is what exactly you are sharing. 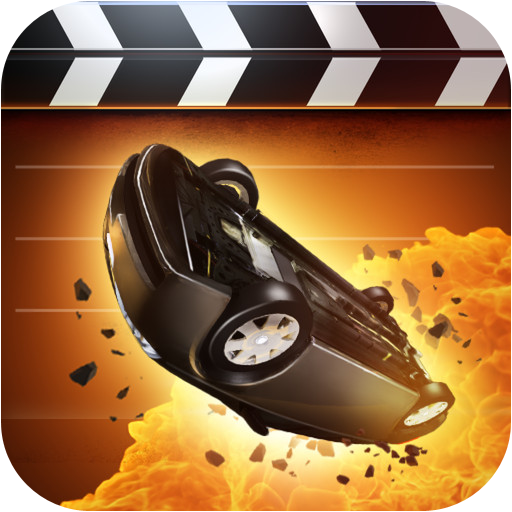 You can get Action Movie FX here and support for the App here. Pinterest describes itself as a tool for collecting and organising things you love. Share your interesting pictures with others, as well as reciprocating. At its simplest, this is exactly what Pinterest promises. The easiest way to start is to set up an account (there is no charge) on your PC. You can do this with an email address or the almost customary Facebook/Twitter account access. The home screen shows you the Pins that you originally subscribed to (minimum of 5) when you set up your account. You can scroll through these and any particularly interesting one(s) can be Pinned and shared on Facebook/Twitter, or sent to one of your contacts, as well as sending a 'like'. There is a search function which allows you to search by popularity, all, as well as within the 33 listed categories. You can add your own Pins either from a web site, or from your camera. This is very much a visual App, so there need to be some decent photographs, especially if you are snapping it from a web site. You will be kept informed of notifications to which you have subscribed, including 'likes'. Finally, the portrait silhouette option allows you to see your followers and those following you. It is also the place to create a board, as well as secret boards. It's an excellent way to get very good images for your particular interests. There are no problems with the App. Obviously, you should be careful of the images you share, and the usual caveat about Facebook/Twitter account access apply. You can get Pinterest here and support for the App here. Do you ever need help with taking decisions? Seesaw could be just what you have been looking for. The App enables you to get help from your friends via Twitter, Facebook, or Instagram. Having downloaded the App, you need to register with Seesaw. This can be done in a variety of ways: Facebook being one, although you can also do it with Twitter, or your mobile phone number. To start a Seesaw, you add a photo This can then be shared on Facebook and/or Twitter. You now choose 'advisors', who will be notified that you want an opinion. These could be people you follow, or people from your contacts. You can easily find friends from Facebook, Twitter, or Instagram, and invite people to join. They then see your picture (you could be creative and take a picture of text, of course). The option is to vote 'yes' or 'no' and then add an optional comment. Your percentage for and against scores are kept updated. In a nutshell, that's all there is to setting it up. This really depends on how you take decisions. The App works fine but is only available for the iPhone. You are potentially sharing access to your other social media accounts (Facebook, Twitter, Instagram), as well as your contacts. Nice idea and also enables you to help others. You can get Seesaw for iPhone here and support for the App here. 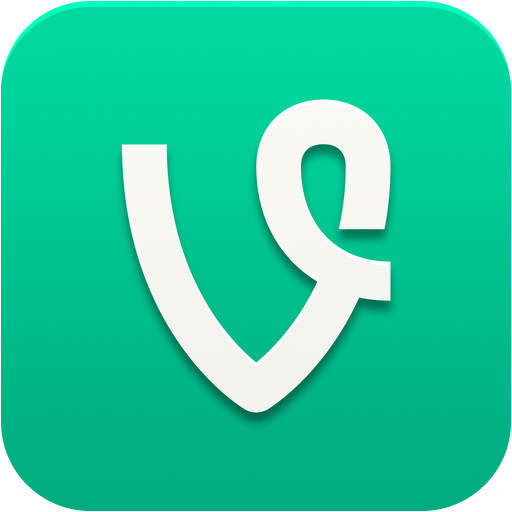 Vine enables you to create and post short video clips (6 seconds). these can easily be shared (not surprising as Vine is now owned by Twitter). The people who brought us the 140 character maximum Tweet are trying to do it again with the 6 second looping video. You first need to open an account, either through Twitter, or via email. There are two ways to use Vine, as a 'reader' or as a publisher, and obviously you can do both. You can check out published Vines directly from the home screen, where there is a selection of random (and some quite amusing). you can explore either by topic (comedy, art & experimental, cats, dogs, family, beauty & fashion, food, health & fitness, nature, music, news & politics, special fx, sports, urban, weird), trending tabs, or use the search box for people or tags. You can also set your profile including email, password, connecting Facebook and/or Twitter. This also the place to find people, either from your contacts, or Twitter. First press the camera icon (fairly obvious really), then point to whatever it is you want to record by keeping your finger on the screen, and repeat this up to a few times(6 seconds worth, that is). You're nearly finished (already). you can name your post, add a location, add to a channel, and once you have done this, you have then option to post to Vine, and/or Twitter, and/or Facebook. There is no charge for the App or usage. Especially if you are roaming, you need to be aware of data transmission charges. Time will tell but, if it's only fractionally as widespread as Twitter, it will soon become a standard. 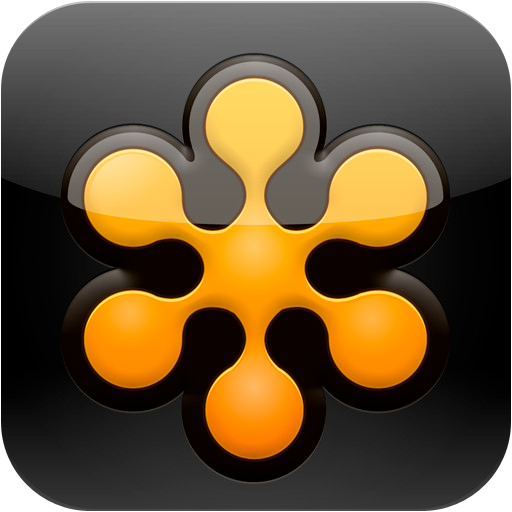 The App works with an iPhone 3GS (or newer), iPod 3rd generation (or newer), or an iPad, all running iOS 5.0 as a minimum. Your videos are in the public domain, although the latest version of the App also caters for protected accounts, where you can limit followers to people you approve. You can get Vine here and support for the App here. As the saying goes, a picture is worth a thousand words... but a decent presentation can be worth millions. Roambi lets (indeed encourages) you to take raw data and build representations. There is some sample data, as well as introductory video. It is worth your while to play with these and get a better idea of how Roambi works. The video will probably have you going 'wow', although everything happens so fast, and is not full screen size on an iPad, that you will find it difficult to follow; nevertheless, very impressive. As an example, take the world population data. You can flick through actual and projected pie charts but, best is that you can spin them and get more detailed information on any given country. Somewhat oddly, if you go to email a sheet, it does not work, you have to choose to take a screenshot and this is then emailed. If you want a better idea of how Roambi works from a data input point of view, there is an excellent manual here. The App is free, as is a 30 day trial to Roambi.com, thereafter, you need to subscribe, and there is even a free 'lite' version available for personal use. Business users pay $39 per month per named user. This is just a teaser so, it's your decision. At the end of the day it's your data you are handling so it's GIGO (reminds me, I haven't heard that expression in years - Garbage In Garbage Out). The data needs to be entered in the first place; Roambi will not do that for you. Your data will be stored in the Amazon S3 cloud. this is the infrastructure that the mighty Amazon uses to run its own global network of web sites. Although it is no doubt very secure, you do run a new risk as the data is no longer in your hands. Excel pivot tables on steroids. You can get Roambi Analytics duplicate here and support for the App here. So there you are, in a foreign country, wishing to book a table in a restaurant that has been recommended to you. Now, if you speak English, you will probably get by as a result of the number of anglophones on the planet. If you can only make yourself understood in another language then, you may well have difficulty in getting your message across. Another scenario is that it is silly o'clock and you want to book a table; a telephone call is useless and many restaurants pay little heed to emails (unless you are already a regular customer). The App Appetito aims to resolve these issues. It is currently available in Switzerland (possibly the most polyglot country on earth) and should be rolled out in many other countries over the coming months. If you are in need of inspiration, you can explore restaurants in your vicinity (needs access to your location), by name, or by city. You will need an open Internet connection to be able to achieve this. What happens next is very much as you would expect. Start typing in the name of a restaurant and the listing will be updated to include those that you seek. Similarly, start typing the name of a city and you will soon find the one for which you are searching. This shows the restaurants in your vicinity. ... shows a list of reservations you have made. Here you can easily add restaurants that may be of interest. 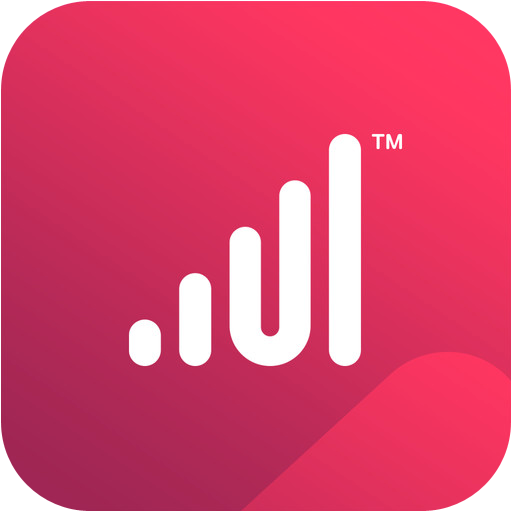 The App is free and there is no charge for booking (and data usage charges are between you and your ISP); it is the establishments that pay for the use of the system. Not all restaurants are in the network, so you may not be able to find the one you require. This App is in its infancy, and will only improve with time. The App works without hiccup but requires an Internet connection. You need to sign up with an email address or via Facebook. It's better to wait for a good meal than have a good meal kept waiting for you. You can get Appetito here and support for the App here. Upon first seeing coloc, I thought it was a French site for finding a flat share. Noting that it was classified as entertainment had me even more intrigued. In fact coloc is a unique take on a clock. It constantly changes colour and has a very peaceful, but nevertheless intriguing, feel about it. Launch the App and you see an apparently randomly coloured background with various numbers, circles and bars. This is not a piece of abstract art but a very imaginative timepiece. The first set of three numbers represent the RGB (Red, Green, Blue) colour code of the background. The changes are very gradual, thereby making them, in an odd way, somewhat soothing. A by-product of this approach (I have no idea if it was intentional or not) is that, should you happen upon a background colour that particularly takes your fancy, make a note of the RGB values and then use them for whatever you wish. The second set of three numbers are simply the hour, minute and second of the current time. The three circles beneath are a graphical representation of the time. The larger the value of HMS, the larger the circle. Touching a circle gives you access to a road map, font picker, and random background. The next line shows the full date. The final part of the screen has three horizontal bars that represent the HMS in reverse order, and on a reducing basis. For example, 0 seconds will be represented by a full bar in the first position, and will then reduce until 59 seconds, and then return to a full bar. It really is different and quite intriguing. 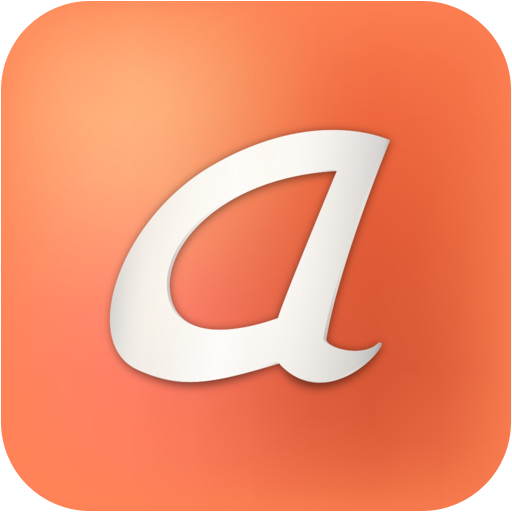 The App is absolutely free and carries no advertising whatsoever. The App could not be said to be indispensable but, if you'd rather look at something useful (time), and very different then, coloc could be right up your street. You need an iPad running iOS 6.0, or later. The App works fine but only in landscape mode. You can get coloc here and support for the App here. There are plenty of excellent greeting card companies; I'm sure you have already had occasion to send, or receive, some excellent cards from one of these services. They all seem to have one important drawback; you need to be online to create your card. Cards by Apple differentiates itself by being able to be used without an Internet connection. The bottom of the screen allows you to choose from a variety of basic layouts. These include thank you, travel, birthday, baby, love, get well, Mother's day, Christmas, as well as an 'any' where you have less included graphics. Tapping on the photograph will allow you to either pick a background picture from your existing library, or take a photograph. You also get to personalise the text but not the font or layout, nor can you alter the graphics. This is of course both a benefit (it will look good) and a drawback (lack of creativity). Once your are happy with this, just press 'apply'. This is actually just an area for text, again the graphics being fixed. The 'Add recipients' box allows you to pick someone from your contacts and the address is neatly entered. You can edit this address. Then you can (and indeed must) enter a return address, which will be added to the top left of the envelope. All that remains now is to press the value box at the top right of the screen to process your card and have it sent. This part of the operation needs to be done with an open Internet connection. The App is free and does not carry advertising. You are however charged for the card being printed and posted, at a similar price to other such services. It really is a good way to prepare your card off-line, a real boon to frequent travellers. You need to be aware about information, such as photos and contacts, that you share through the App. 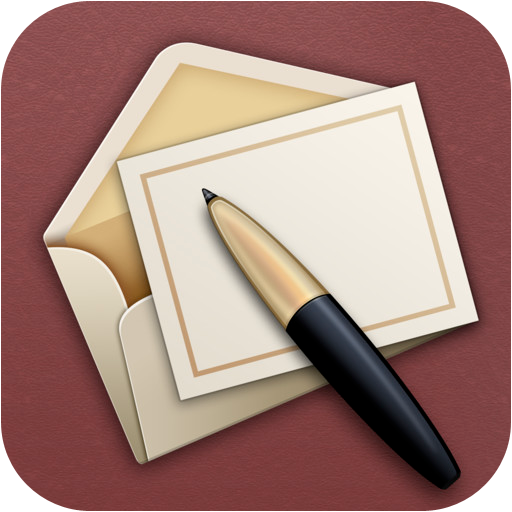 You can get Cards by Apple here and support for the App here.